Are you looking for a fun holiday gift idea? 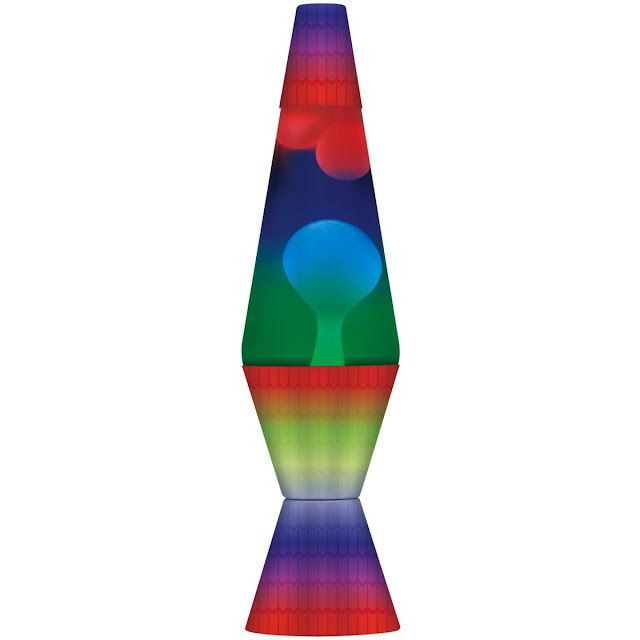 How about a great Lava Lamp? These fun lamps have been around for 50+ years and are just as popular as ever! Ever wonder about the history of the Lava Lamp? Well the first motion lamp was designed in 1963 by an English engineer, Edward Craven Walker, who marketed it under the name Astro Lamp. In 1965, two American entrepreneurs saw the Astro lamp displayed at a trade show in Brussels, bought the rights to market the lamp worldwide and formed the Lava Corporation in Chicago. The Astro Lamp was renamed the Lava® lamp and an American icon was born. We are constantly innovating and look forward to introducing new categories and brands into our growing company. The new exciting products in our line are enticing the younger generation and intriguing the older fans. We are no longer just motion lamps, we have expanded into novelty and fun products! Lifespan brands is a Chicago based company which sells its unique branded products in several countries around the world. It is a leader in managing and building recognizable and highly valued branded consumer products including: Lava® Lamps, party products, novelty lighting and bathroom scales. 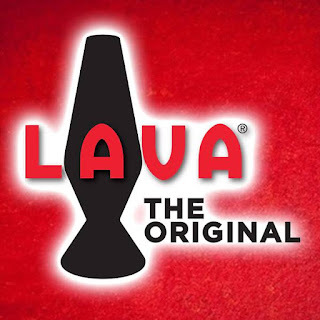 Lifespan brands holds the US trademark rights to the iconic Lava® Lampshape and name Lava® Lamp and their products are sold across various distribution channels in US, Canadian, and European retailers. The generous folks at Lava Lamp are giving one of Susan’s Disney Family readers a chance to win their very own Lava Lamp! Would you like to enter? 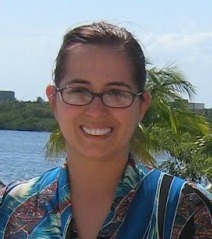 Please visit https://lavalamp.com/ and take a look around then come back here and tell me what style and color you love! There are also other ways to enter, please enter below. 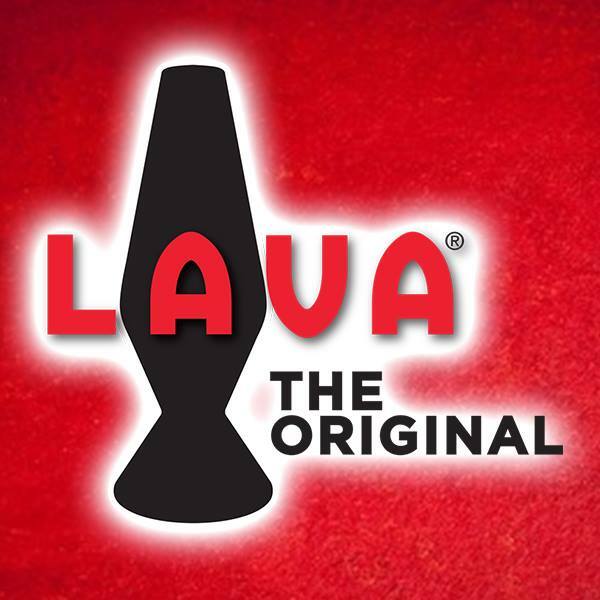 Be sure to stay social with Lava Lamp and like them on Facebook and follow them on Twitter. One winner will win a Lava Lamp! I like the Rainbow Glitter Lamp. I really like the 2131 14.5″ Rainbow glitter Lava® lamp! My favorite is 2124 14.5″ Lava® lamp - Yellow wax / blue liquid! I would like the 14.5" COLORMAX- Paintball with Tri-Colored Globe lava lamp. 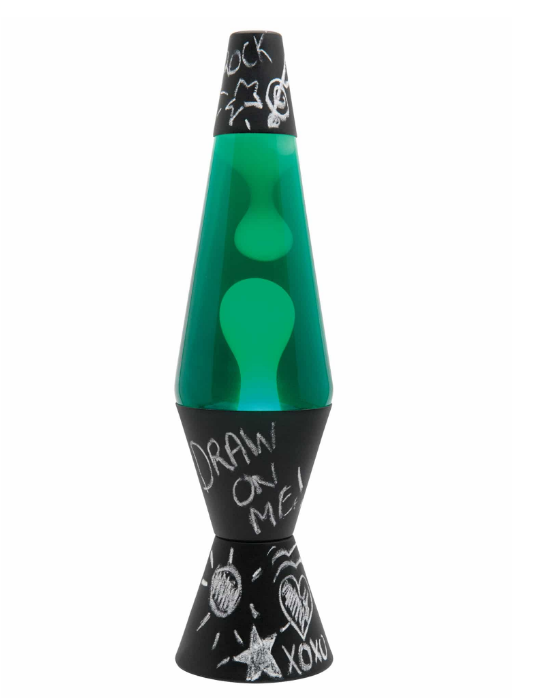 I'd love to have the ColorMax 14.5″ Paintball Lava lamp. Thanks for the giveaway! I have never seen the lamps before! I like the NEW! White wax with navy liquid motion lamp. All of these are great i think my daughter would really like the Glitter Chalk board lava lamp. 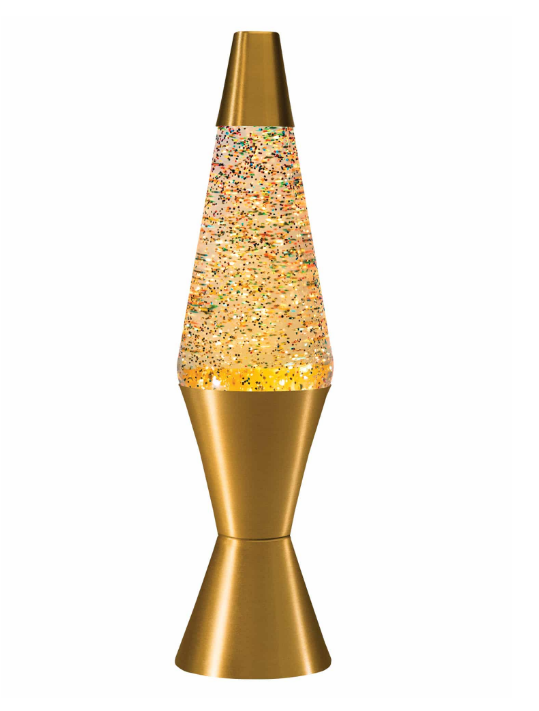 I love the 14.5″ Tri-colored glitter Lava® lamp. I really like the Glitter chalkboard Lava® lamp! Oh my favorite is the 14.5″ Volcano lamp! Oh that is so neat to watch! I love the Rainbow Glitter lamp. 14.5″ Paintball Lava® lamp or any of the multi colored lamps. My favorite is the 2149. 14.5″ Volcano Lava® lamp! My favorite is the Aquarium lamp- my daughter had an oversized one that was broken by movers and I could never find a replacement. It is a great lamp because it is NOT hot and is therefore much safer for the kids to be around. With the little fish it is also a lot of fun. I am Lava Lamp crazy obsessed! Love them! My favorite is the 14.5" COLORMAX- Paintball with Tri-Colored Globe lava lamp!